Updated: 4:49 p.m. | Posted: 3:12 p.m. Despite objections from Minnesota and other states, a federal appellate court on Tuesday upheld a lower court decision that keeps gray wolves in the western Great Lakes region on the endangered species list. The decision keeps in place current rules surrounding wolves, and blocks states from asserting management control over the species, including the implementation of hunting seasons. In Minnesota, that means wolves, at least for the time being, will continue to be classified as threatened under federal law, meaning Minnesotans cannot legally kill a wolf, except in the defense of human life. The case dates back to late 2011, when the federal government removed wolves in Minnesota, Wisconsin and Michigan from endangered species protection. The government argued that wolves, after nearly being hunted to extinction, had fully recovered. In Minnesota, the wolf population has exceeded 2,000 animals for more than 20 years. The latest survey showed a population of about 2,400 wolves. That decision led to state management of wolves, starting in early 2012, including three seasons of a controversial wolf hunt in Minnesota. But in 2014 a federal judge placed Great Lakes wolves back on the endangered species list, and now a three-judge panel for the U.S. Court of Appeals for the D.C. Circuit has upheld that ruling. The government failed to consider two significant aspects of the endangered species rule, wrote Judge Patricia Millett: "the impacts of partial delisting and of historical range loss on the already-listed species." The Humane Society of the U.S., along with other wildlife protection groups, brought the lawsuit against the U.S. Fish and Wildlife Service, challenging its 2011 delisting decision. The groups argued the agency's decision threatened "the fragile remnants of the gray wolf population by confining current wolf populations to small pockets of their former range." "We are so pleased with this decision because we believe that this reaffirms what we already knew — that the wolf is a vulnerable and valuable species and needs federal protection," said Maureen Hackett with the Minnesota-based advocacy group Howling for Wolves. The state of Minnesota disagrees. 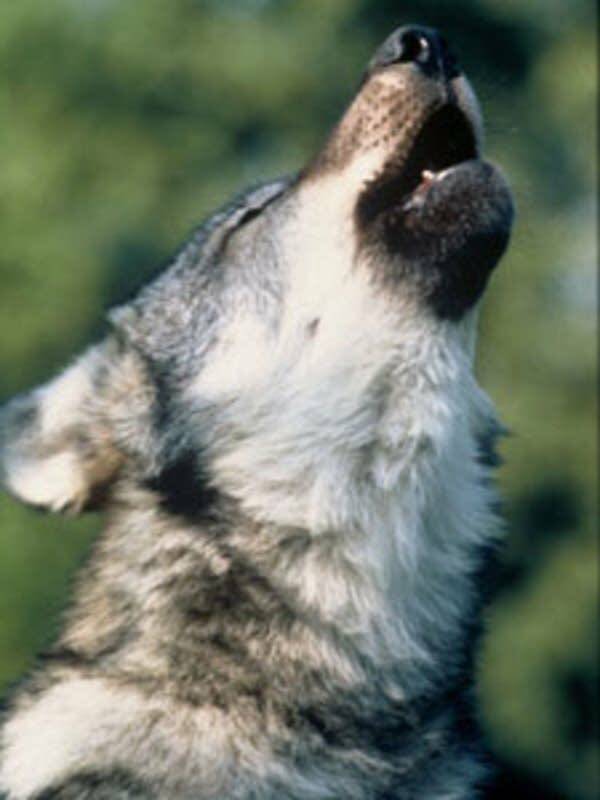 In an amicus brief filed in support of the federal government's action, the state argued the wolf population has exceeded its federal recovery goals for more than 25 years, and that the wolf is utilizing most of its available suitable range. The state also argued that the increased wolf population has led to more conflicts with people, including killing of livestock. "We're disappointed and frustrated with the ruling because it further delays and keeps the wolf on the endangered species list when in fact they have fully met their recovery criteria for more than two decades," said Minnesota Department of Natural Resources spokesperson Chris Niskanen. The appellate court's ruling, while maintaining federal management of wolves, did find Minnesota's wolf management plan, which sets a minimum population in the state of 1,600 animals, to be reasonable. "That's good news," said Niskanen. This court decision is the latest legal move in a long back and forth over wolf management in Minnesota. Ten years ago the U.S. Fish and Wildlife Service first moved to remove wolves in the Great Lakes region from endangered species protection. A year and a half later a federal judge returned them to federal protection. In 2009, federal officials delisted wolves again. But another court challenge forced the government to reverse itself. In 2011, they were removed from the endangered species list for a third time, before a judge again returned the wolf to federal protection in 2014. Now several bills have been introduced in Congress that would not only return wolves to state management, but also block future court challenges. One bill, co-sponsored by Democratic Sen. Amy Klobuchar, passed the Senate Environment and Public Works Committee last week. "Congress should back off," said Howling for Wolves' Maureen Hackett. "They shouldn't be trying to do science from the legislative branch."